MY DJS are wonderful at getting everyone on the dance-floor to celebrate the newlyweds. Games like “years of marriage” allow for every guest to celebrate love. 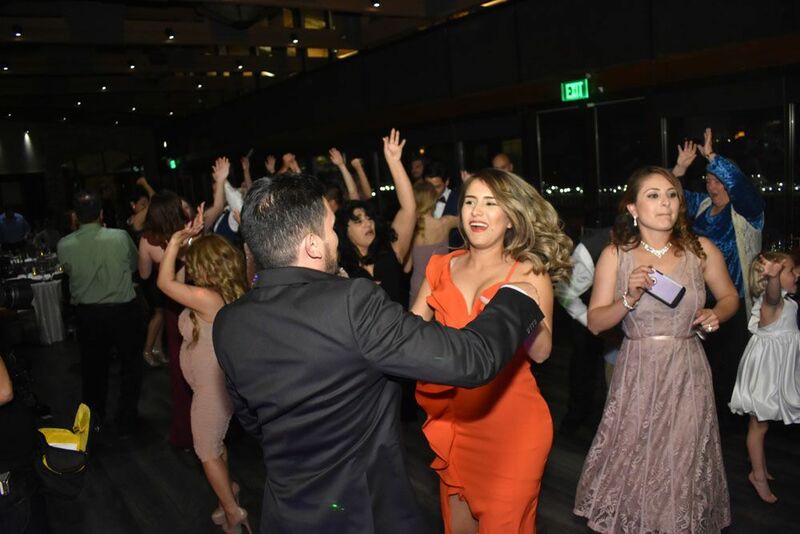 San Diego best wedding DJS get all guests on the dance floor making for a night no one will forget! 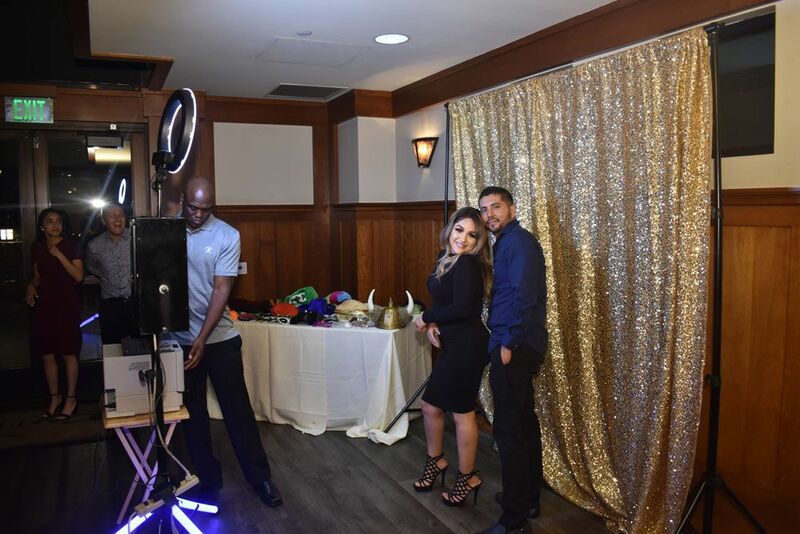 MY DJS Photo-booths are a wonderful addition to your wedding or event. 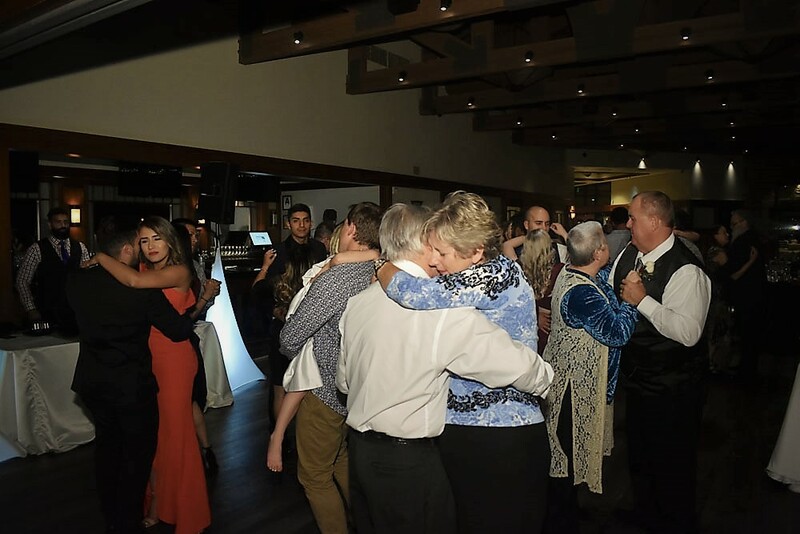 Guests love to take picture throughout the night to capture the fun. Our friendly attendants keep the traffic and make the experience exciting.